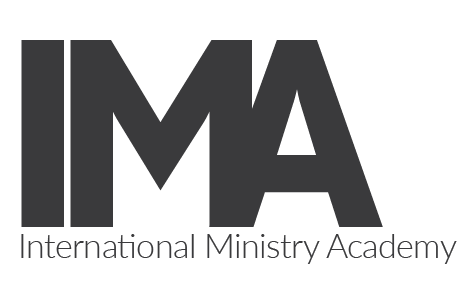 The International Ministry Academy is the perfect opportunity to learn more about Ministry Leadership. Gain a solid biblical foundation combined with leadership and ministry training. This program equips you to make a difference in your community, the YMCA, the local church, and the world. Jesus discipled his followers, and it is His model we desire to follow. Through mentors, coaches, and fellow participants, we disciple students while they serve and disciple others. After attending the IMA, we hope students are better trained to make a lasting impact in their families, churches and local communities. The International Ministry Academy runs for 9 months, September - June. High School graduates (or equivalent), college age students, college grads, future church planters, and YMCA Mission Directors looking for a Biblical foundation, discipleship training, and hands on ministry experience that will prepare them for the future God has planned for them! Have some questions? Want to know more? Use the form below!